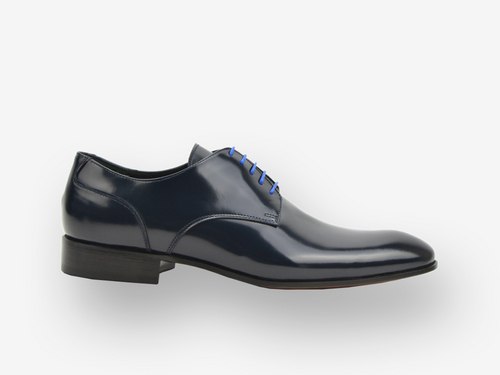 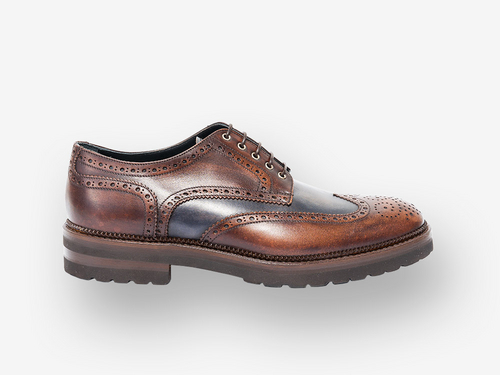 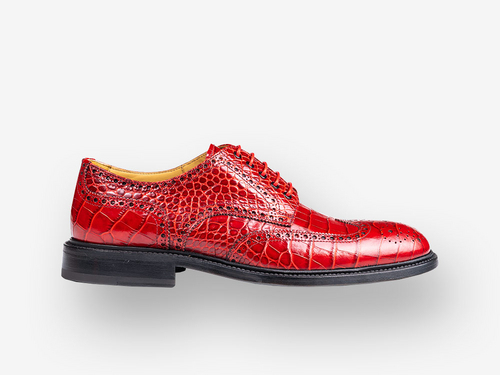 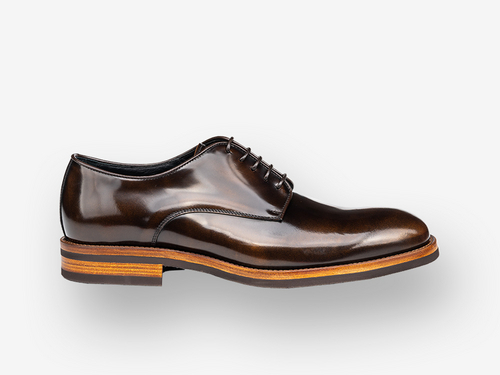 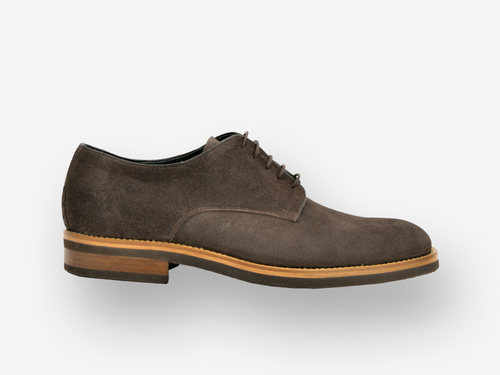 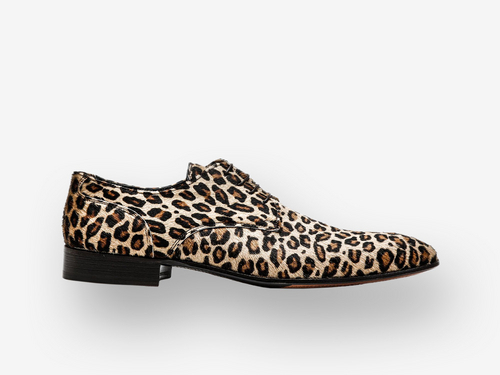 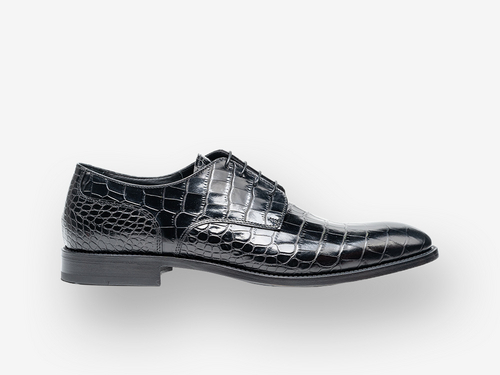 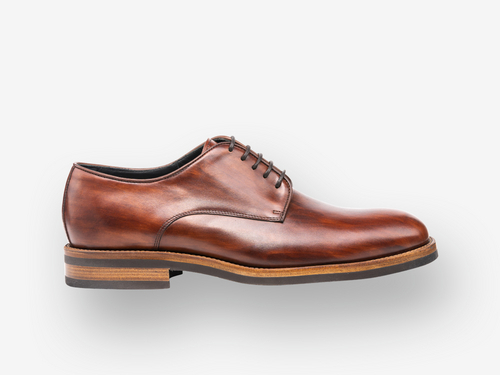 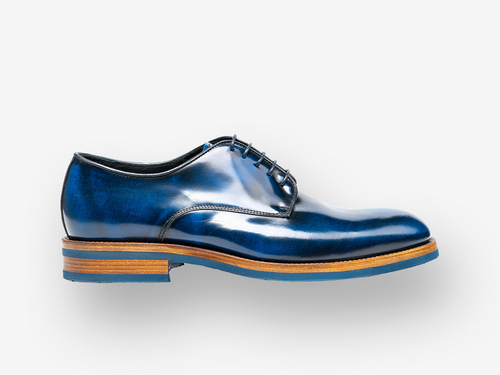 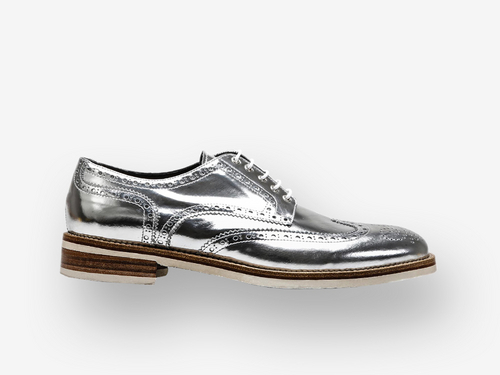 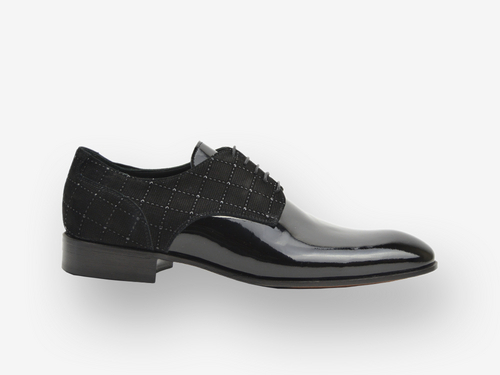 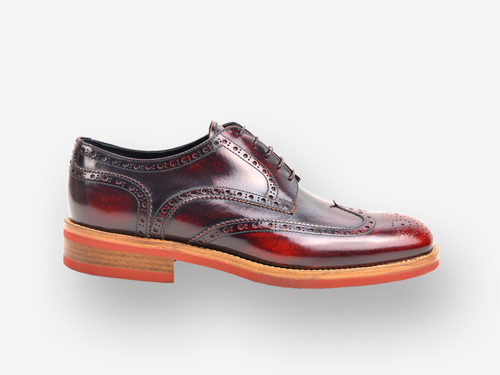 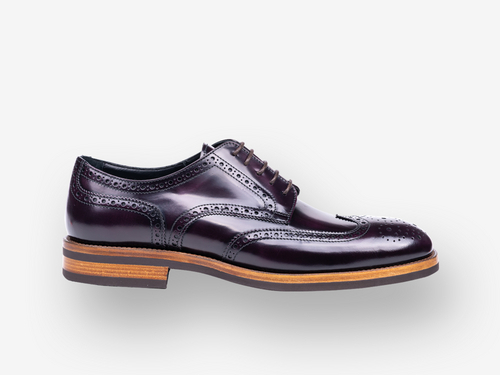 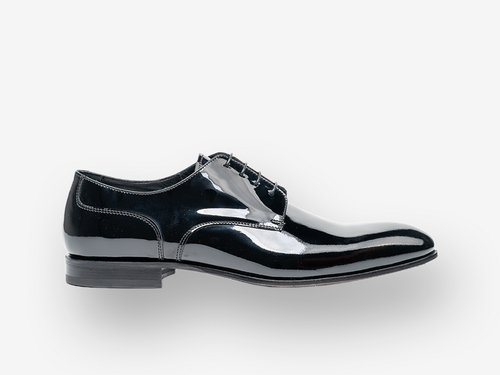 Tailor-made Men's Derby Shoes with confortable instep and fitting. 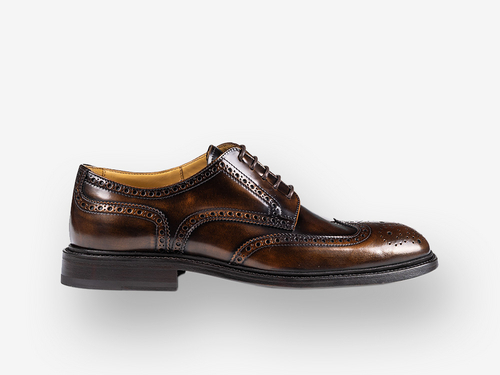 Design now your handcrafted classic shoes in brown or black leather, changing all the details until to reach your perfect gentlemen's mood. 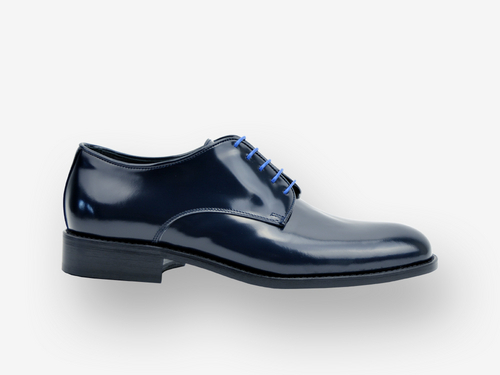 Choose between casual shoes with colorful laces and colored rubber sole, match the color of your dress perfectly with your shoes, choose a matching tone on tone or contrasting colors and... why not? 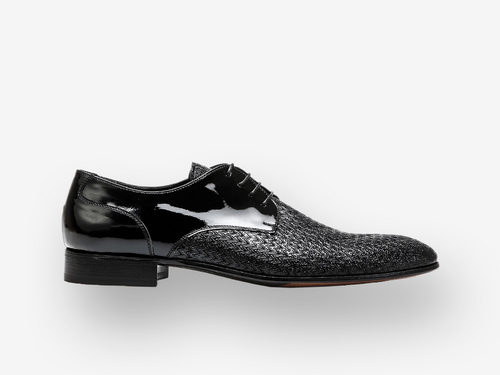 White and black shoes, for an original look.